Professor Koh had been active internationally in work to protect the environment, and on sustainable development. One of his major achievements was chairing the Preparatory Committee for the 1992 UN Conference on Environment and Development in Rio de Janerio, also known as the Earth Summit. Through this, he has contributed greatly to promoting international environmental cooperation, and was given the UNEP Champions of the Earth award earlier this year. Professor Koh has also published widely on the environment. For his contributions, Professor Koh received the 1996 Elizabeth Haub Prize for international environment law from the Free University of Brussels and the International Council on Environmental Law in April 1997. Professor Koh has also received other international and national awards for his many contributions to the environment, academia and diplomacy. Prof Koh continues to be closely engaged in the environment sector locally, having supported local environment groups/institutions in the past few years, being patron for the Nature Society and the Singapore Association for Environmental Companies, and chairing NUS’ Advisory Committee on Master’s degree on Environmental Management. 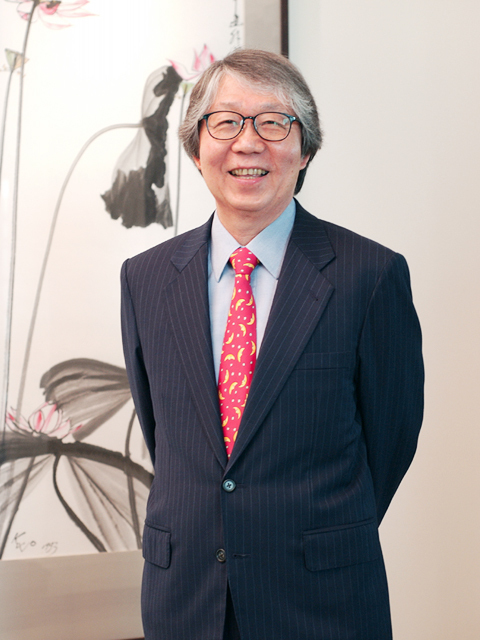 Professor Koh is a widely respected and eminent person within Singapore and in the international arena. His passion for the environment is well known and his example of leading from the front should be emulated by all Singaporeans and aspiring environmental champions from other countries. Dr Geh Min is a champion of climate change, environment protection and nature conservation issues in Singapore. Her efforts in raising awareness on diverse environment issues such as climate change and nature conservation are highly commendable. An ophthalmologist by profession, Dr Geh is a nature lover and an ardent conservationist of both our natural and man-made heritage. 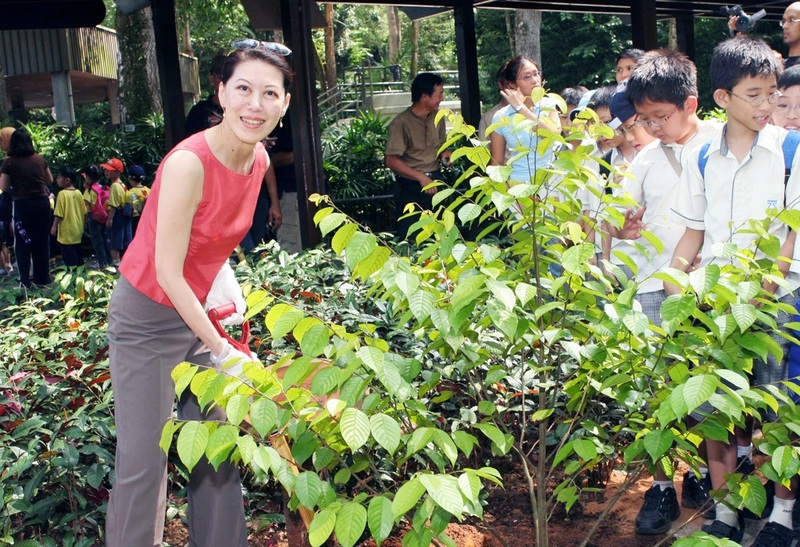 She is presently serving her 5th term as President of the Nature Society (Singapore). Dr Geh, who is also a Nominated Member of Parliament, heads the Environment and Health Functional Committee of the South-West Community Development Council. She is a Board Member of the Nature Conservancy’s Asia Pacific Council; the Water Network of the PUB; and the Singapore Environment Council. Dr Geh was the co-chairman of the Air & Climate Change focus group for the review of the Singapore Green Plan 2012 (SGP2012) last year. She was also a member of the URA Focus Group on Land Allocation for Concept Plan 2001, and the URA Subject Group on Rustic Coast Parks & Waterbodies Plan. Her dedication and commitment to protecting the environment serve as an excellent example to the aspiring ones who want to make a difference. Waterways Watch Society’s programmes in increasing awareness among students, community and corporate entities on the importance of keeping our waterways clean are highly commendable. They are an excellent example of how ordinary members of the public can do their part for the environment. A special volunteer group formed in 1998 to monitor, restore and protect the aesthetics of our waterways, WWS’ mission is to keep the Singapore’s water ways clean and free of pollution by educating the public on the importance of keeping our waterways clean. 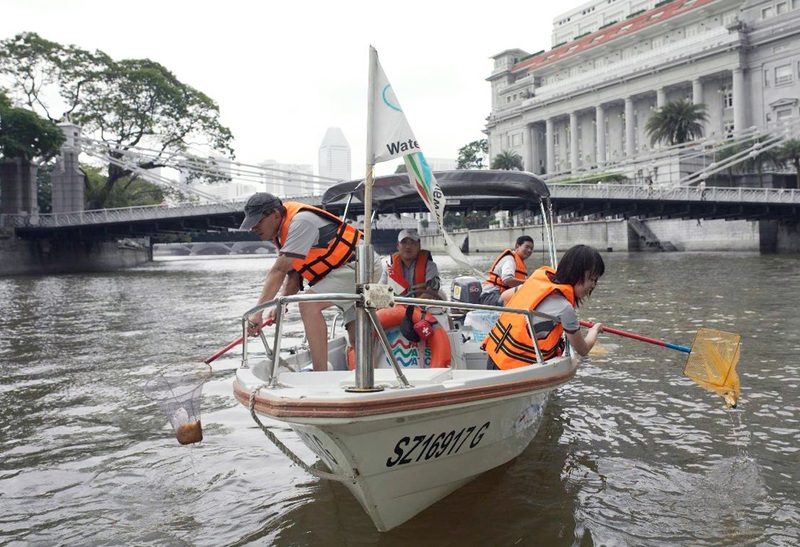 The 100-member volunteer group has been doing river patrols almost every Sunday in the Kallang Basin/ Singapore River area, and conducted numerous outreach and educational programmes to raise the awareness among the public, especially the young, on the importance of keeping out waterways clean. WWS volunteers have also participated actively in PUB’s Water Efficient Homes exhibitions. As one of the “adopters” under the PUB’s “Our Waters” programme, Waterways Watch Society has been providing regular feedback to the authorities during their river patrol to help curb pollution at its source. In addition, they have also helped to spread the environmental message through their involvement in events like the Clean and Green Week, International Coastal Clean-up and World Water Monitoring Day. WWS has turned their attention towards educating students through numerous school educational activities and programmes for schools and individuals to instil the spirit of “keeping our waterways clean and green”.